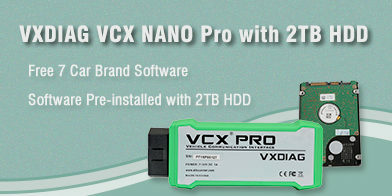 I have install the 2TB HDD for the VXDIAG full vcx plus scanner. 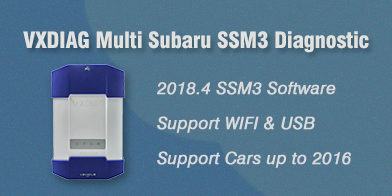 When i tried to open the Ford/Mazda IDS software, it prompted me device not found error and asked to connect device. 1.You have Ford IDS license activated but didn’t connect vxdiag vcx plus with computer or vehicle. 2. You don’t have Ford IDS authorization activated. 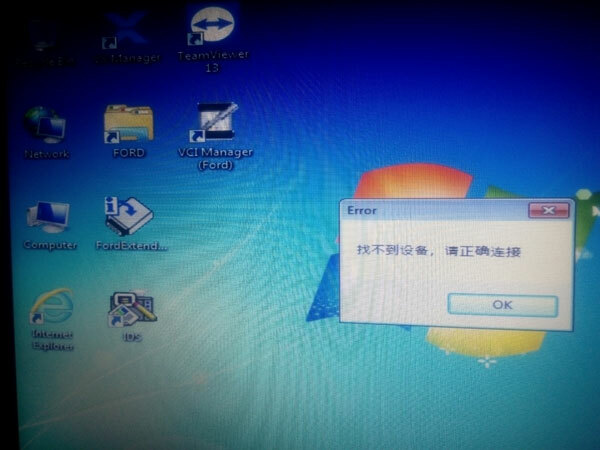 So the vxdiag interface cannot communicate with IDS software. 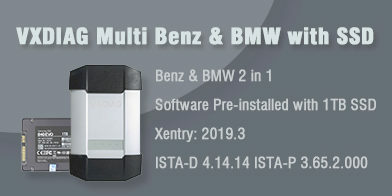 How to Set up DTS Monaco for VXDIAG Benz C6?